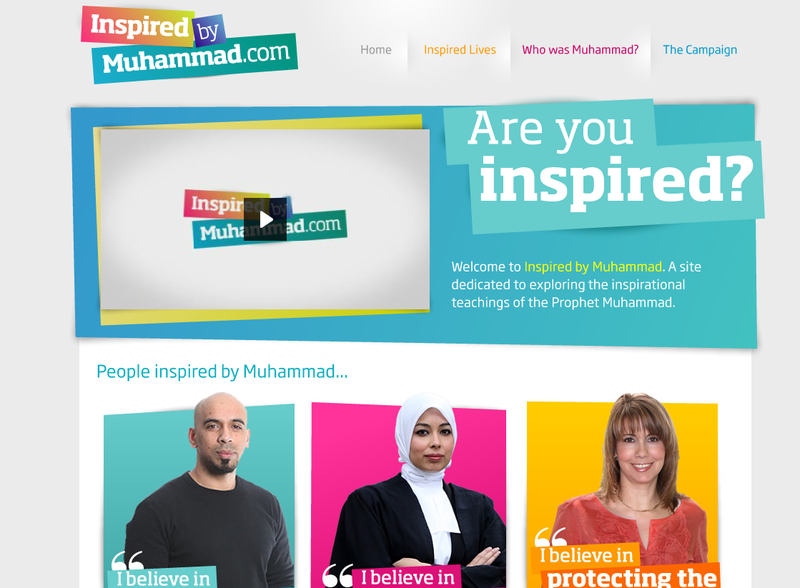 Inspired by Muhammad was a high profile media campaign that I project managed in the role of Campaigns Director for Exploring Islam Foundation, which specialises in dynamic PR campaigns and creative resources on Muslims and Islam. 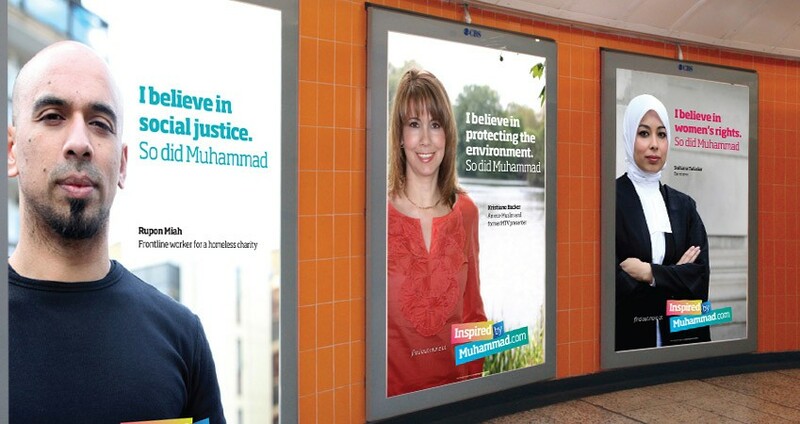 In June 2010, info-ads featuring British Muslims inspired by Islam’s universal values to contribute to society, were placed across Transport for London, at underground stations, bus shelters and on a fleet of London’s iconic taxis. 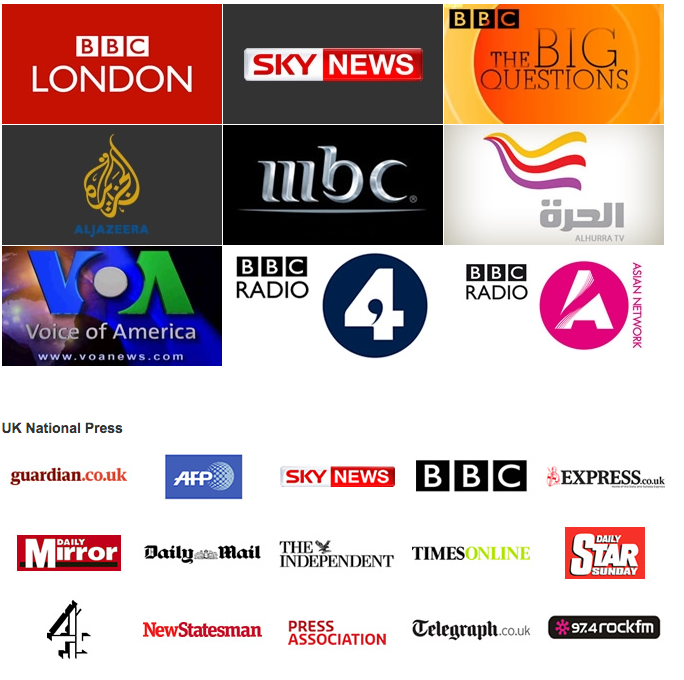 The campaign generated an overwhelming level of national and international media interest including coverage by the BBC, Sky News, Al Jazeera, MBC, Al Hurra TV, Voice of America, CBC Canadian Radio, The Times, The Independent, The Metro, The Guardian and hundreds of other media outlets, reaching millions of users. The campaign’s vibrant website is an ongoing resource. It hosts accessible information about Islamic and universal values promoted by Prophet Muhammad, including social justice, women’s rights, coexistence, education, healthcare, charity and animal welfare. The website also relates a brief biography of Prophet Muhammad, and provides bite-size information about Muslims and the basics of Islam. 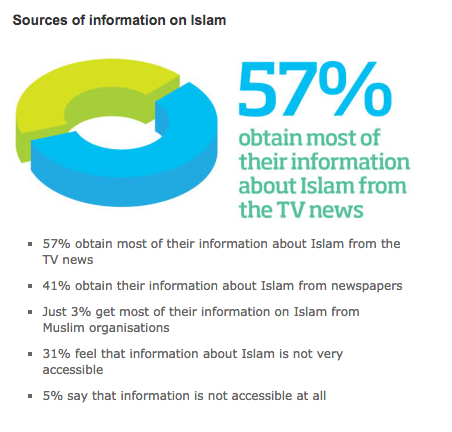 The campaign was launched after EIF commissioned YouGov to carry out a survey to gauge mainstream perceptions of Islam and Muslims. 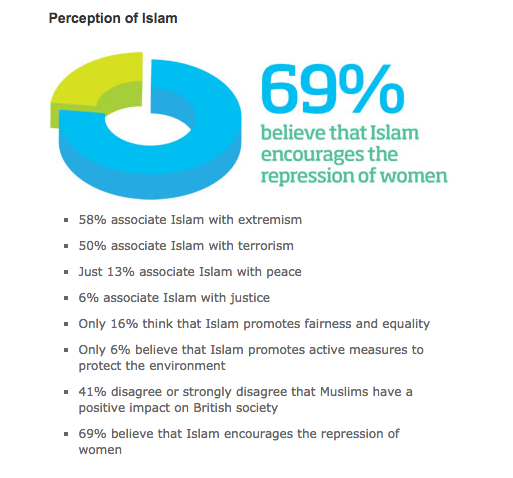 It found that one in two Britons associate Islam with extremism and terrorism, 69% believed Islam encourages the repression of women, and only 6% associated Islam with justice. In light of these findings, the Inspired by Muhammad campaign was designed to improve the understanding of Islam and Muslims. 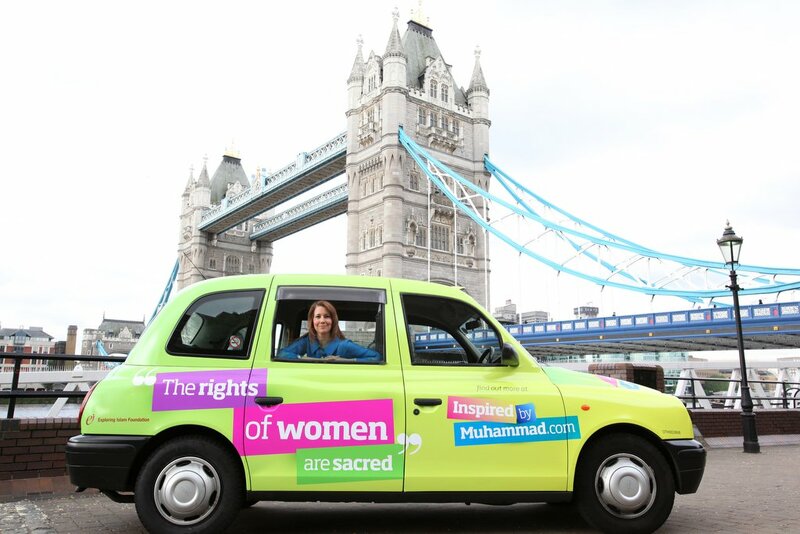 To find out more about the Inspired by Muhammad campaign, click here.